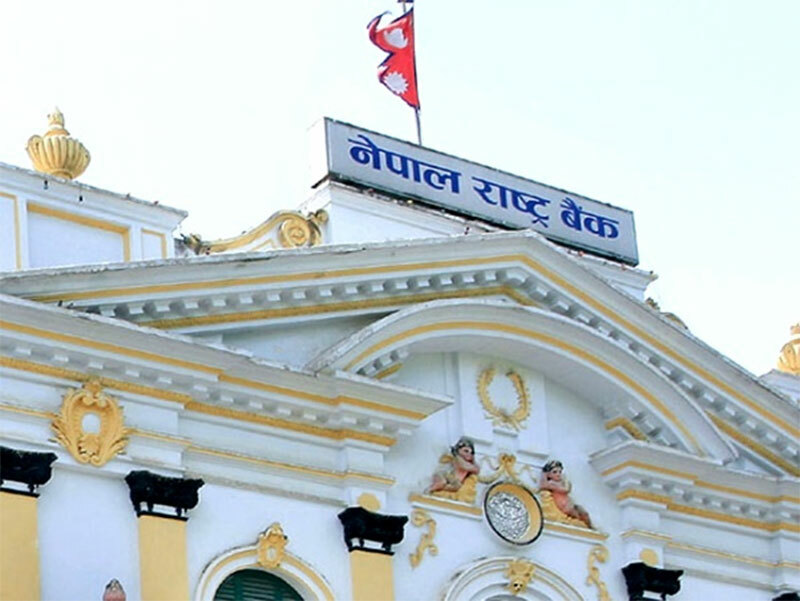 KATHMANDU, June 13: The falling number of Nepali workers going for foreign employment after the enforcement of the 'free-visa-free-ticket' system is due to not any slowdown in demand but supply side issues, according to a report issued by Nepal Rastra Bank (NRB). The report released on Tuesday shows that there was an increase of 4.7 percent in the demand for workers in the seven countries where Nepali workers are not required to pay any visa fee or airfare under the system implemented from June 9, 2015. The number of workers going for employment in the subsequent years has been falling, giving credence to manpower operators' claims to some extent that the government's new policy was responsible for such decline. According to them, there is lower demand for workers who should be offered visa cost and airfare.However, as per the report, in the two years after the free-visa-free-ticket system came into force, the demand of workers in these seven countries rose 4.7 percent from the 2.47 percent of the preceding two-year period, despite the fall in number of outbound workers. "There were superficial accusations that the fall in the number was due to the government policy. However, the report has found that it's not due to the government policy because the demand for Nepali workers is rising. Instead, it's due to the less number of workers who applied for or were interested to go abroad for work," said Nara Bahadur Thapa, executive director of the Research Department at the NRB.The study report also found that 82.3 percent of workers it surveyed went for foreign employment under the policy of 'free-visa-free-ticket'. The central bank collected data from 313 outbound workers, 54 manpower companies and the Department of Foreign Employment and the Foreign Employment Promotion Board for the study. There has been reduction in the average cost of Nepali workers going abroad for employment, the report found. The number of Nepali workers going to these seven countries -- Malaysia, Qatar, Saudi Arabia, the UAE, Kuwait, Bahrain, and Oman -- where 'free-visa-free-ticket' system is implemented accounts for 95 percent of the total workers leaving abroad for employment. Recruiting firms claim the 'free-visa-free-ticket' system was responsible for the decelerating growth of remittances and falling number of workers going for foreign employment. The annual growth rate of remittance has been on a downward trend since the Fiscal Year 2013/14. The rate fell to 4.7 percent, or Rs 695.45 billion, in the Fiscal Year 2016/17 from 7.7 percent of the previous year, according to the NRB. The slowdown in remittance growth is in line with the fall in the number of workers going abroad. While the number of workers was on an increasing trend until 2014, the number started to go down in the subsequent years. A total of 398,978 Nepali citizens received work permit from the Department of Foreign Employment in the last Fiscal Year 2016/17.